Here we are, 26 days into the 365 allotted for 2017, and I am writing my first post for the website. I don’t know whether it’s laziness or apathy, but I just haven’t sat down to take the time to sort thoughts and photos. What I can say is this: For 2017, I have made the decision to do my darndest to drive a hot rod as many days of the year that I possibly can, and try to keep track of it. As of this 26th day of January, I’m up to 17 days out of 26. 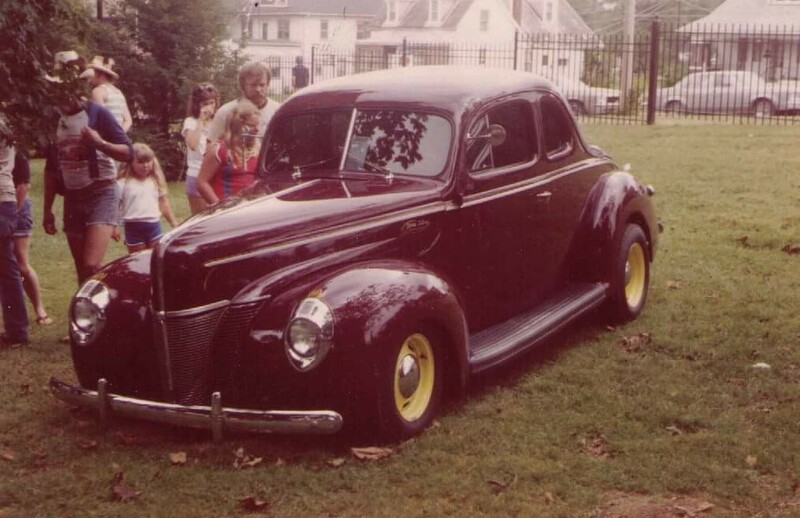 I took this photo of Gary Opitz’ ’40 Ford Deluxe Coupe back around 1980 or so. Earlier this month, I heard the news that my buddy Gary Opitz lost his fight with cancer. Gary owned two of my all time favorite ’40 Fords, and since I was a kid, I looked up to him as one of my ’40 Ford heroes. What probably made even a bigger impression on me, however, was the fact that even though I was a kid and he was my dad’s age, he ALWAYS remembered my name. While that doesn’t sound like much, it meant something huge to me. 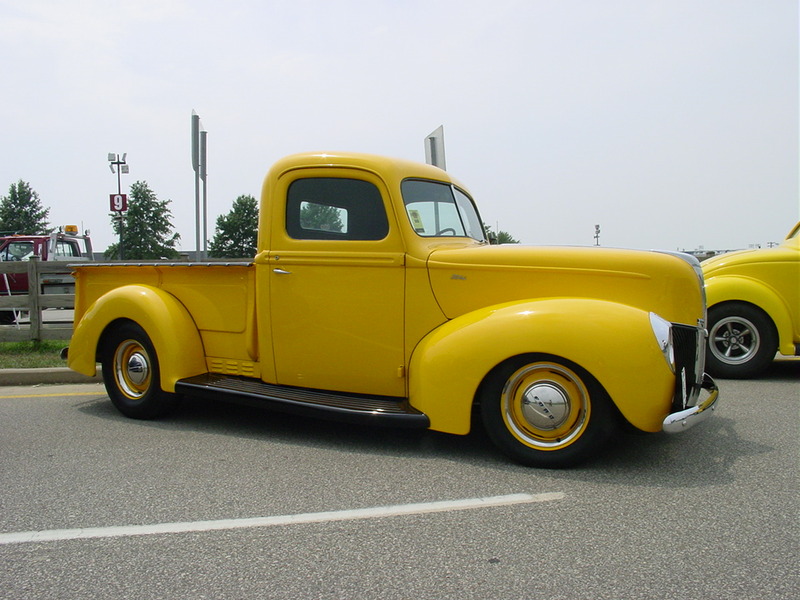 Later, when I finally got my ’40 coupe on the road, even though it was (and still is) a beater project, Gary had nothing but nice words to say about it and also my ’40 stake truck. Last time I got to see Gary was in November, 2016. I asked if I could pray with him, and when I finished praying for him, he thanked me and gave me a huge bear hug. I’ll never forget that day. 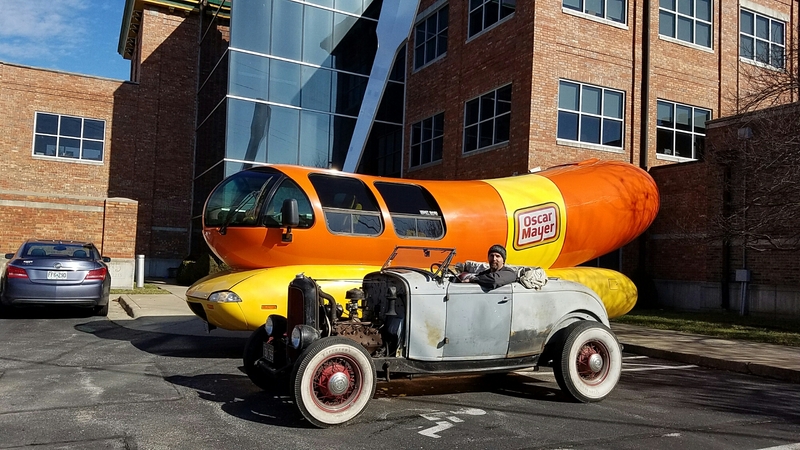 My buddy, Andy Goans, sent me a text telling me we were going for a short ride in his roadster. 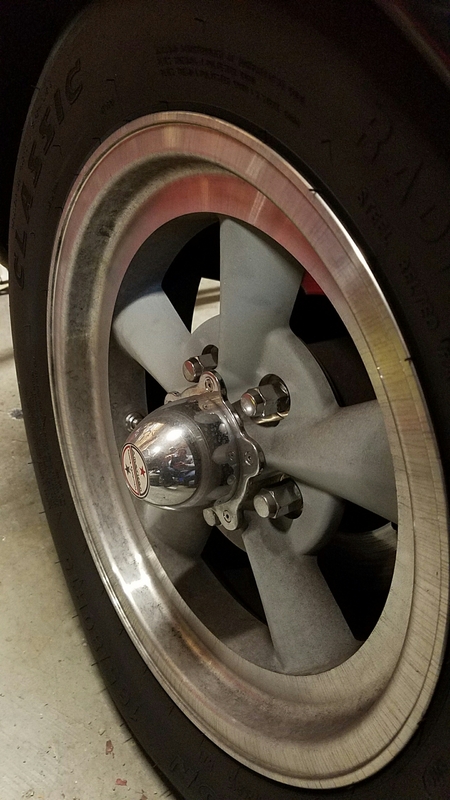 Heck…when a buddy says we’re going for a ride in his flatty powered roadster, YOU GO!!! 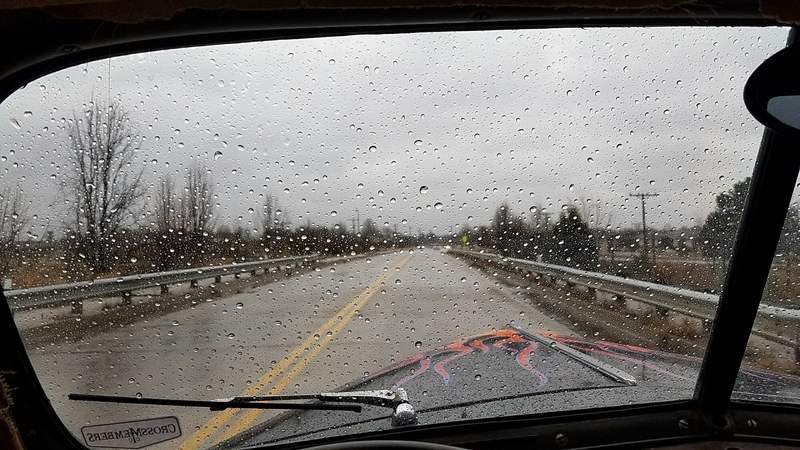 Not all of the 17 days have been dry, so far this year, but I’m still working on time behind the wheel! This weekend, I’ll be heading up to St Louis, in the ’40 coupe, to celebrate dad’s 75th birthday, and on Sunday, going to the memorial event for Gary Opitz. Looking forward to hearing some great stories and hanging out with Dad and many of my hot rod mentors this weekend. 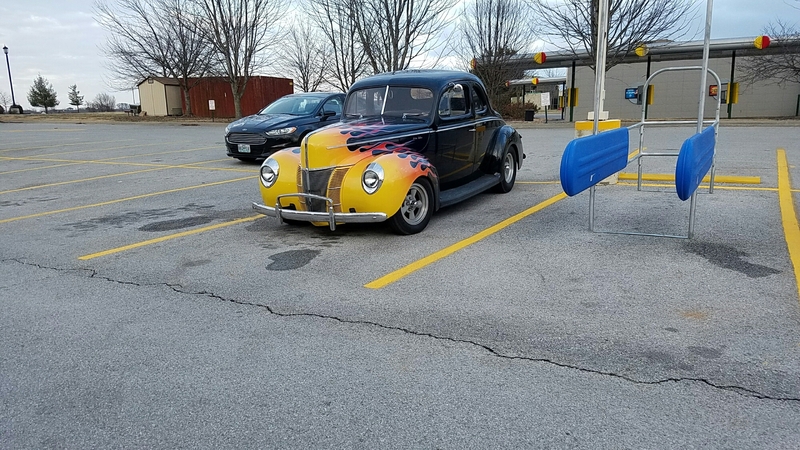 4th Annual SWMO Hot Rod Hundred with BONUS Adventure!